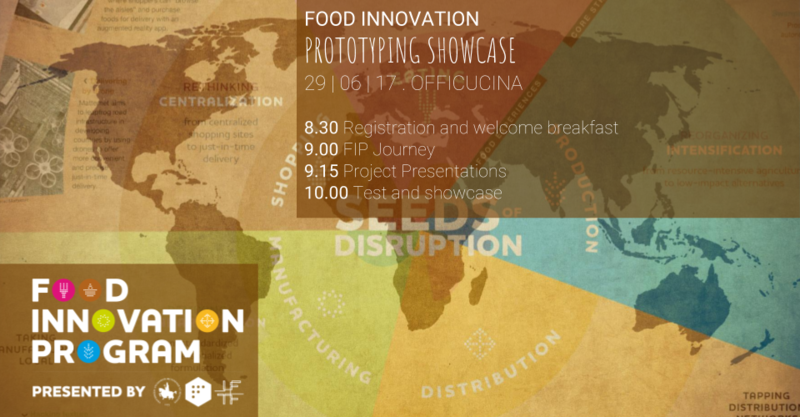 We’d like to invite all of you to Officucina, the home of the Food Innovation Program in Reggio-Emilia for our event FOOD INNOVATION PROTOTYPING SHOWCASE! Our talents will present their high prototypes and findings that were collected over the past months through the lessons, the workshops, the fieldtrips and the Food Innovation Global Mission. 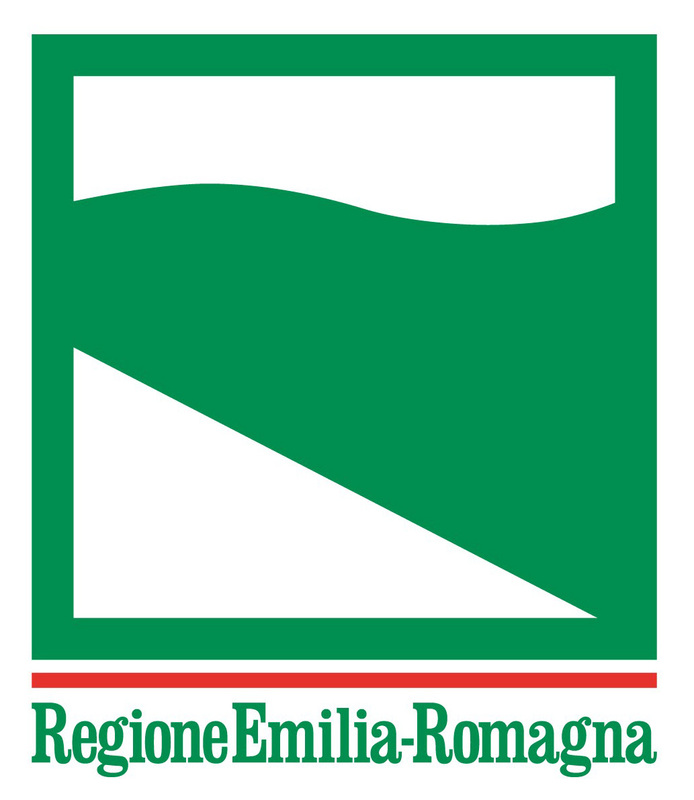 Let’s celebrate together the summer of innovation!